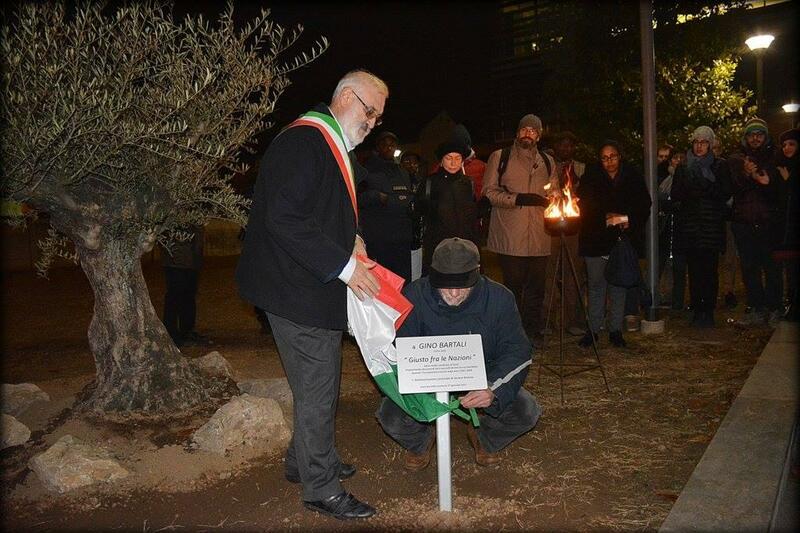 On 27th January 2017, in the context of the initiatives for the International Holocaust Remembrance Day, the Garden of the Righteous of Verano Brianza (MB) has been inaugurated, near the City Library. 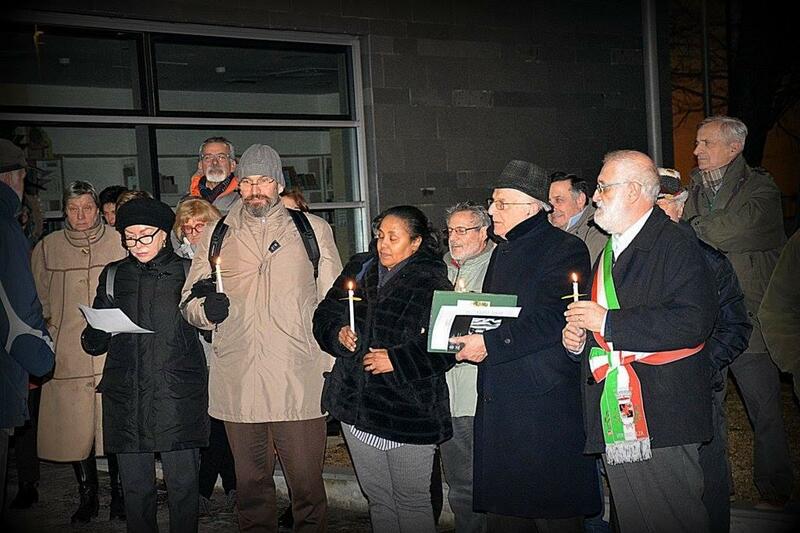 The ceremony, preceded by an inter-cultural and inter-religious dialogue meeting with the citizenship, was attended by the mayor Massimiliano Chiolo, Aldo Luperini of the Jewish community Lev Chadash, Maryan Ismail, anthropologist, former political refugee and representative of the Somalian community, and the parish priest of Verano Brianza Don Giovanni Rigamonti. 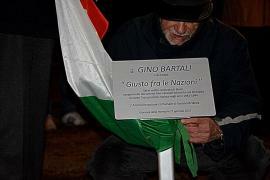 During the ceremony, an olive tree has been dedicated to Gino Bartali, the cyclist who saved several Jewish carrying fake documents in the saddle and the handlebars of his bicycle during World War II. 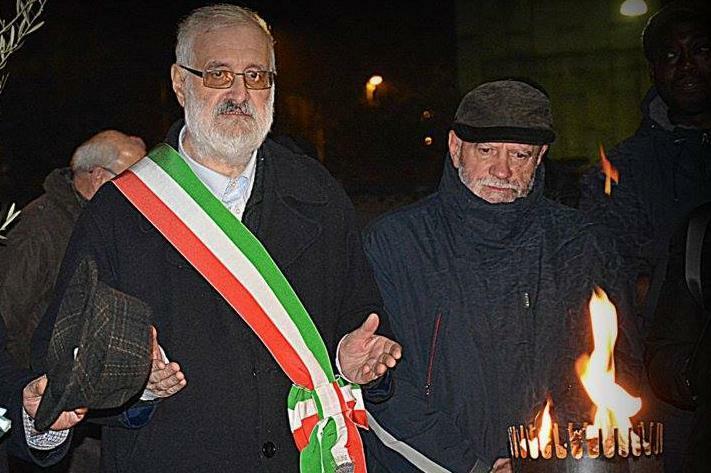 The ceremony was promoted by ANPI, the National Association of Partisans of Italy, under the sponsorship of the municipality of Verano Brianza. 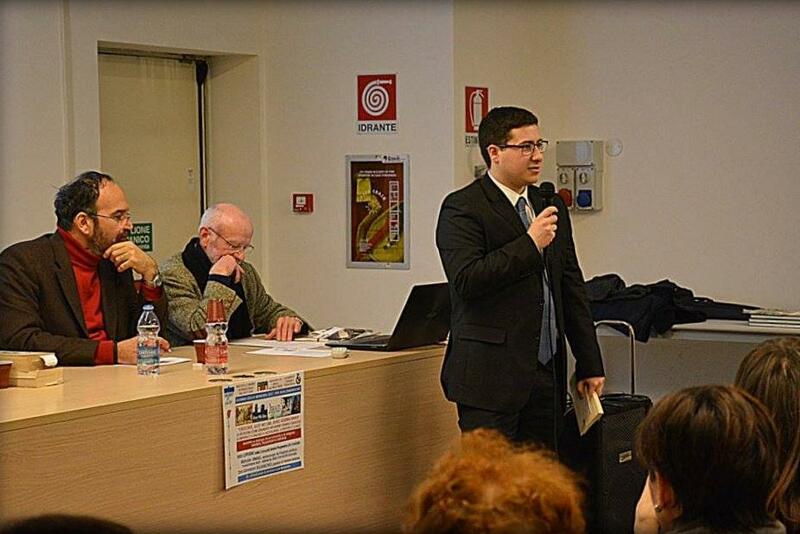 The Garden will be expanded in the future with the involvement of the students of the Comprehensive Institute of Verano Brianza, who have showed great interest in the initiative.